Conference in Estonia: "CAP 2020. Towards sustainable agriculture"
We are pleased to invite you to attend the conference "CAP 2020. Towards sustainable agriculture" - an international event dedicated to the future of EU's Common Agricultural Policy (CAP). 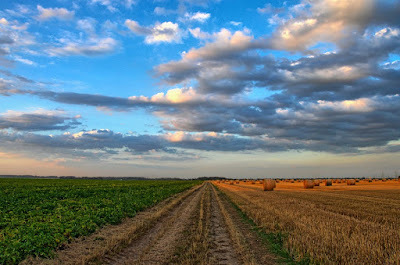 The conference is focused on the EU's Common Agricultural Policy (CAP) and its reform. Is CAP sustainable? What do we expect from CAP after 2020? How can the next CAP support a living land? What kind of CAP would keep family farms alive? What kind of CAP would ensure the development of organicproduction? Farmers, farmers organisations, NGOs and public sector representatives from all over the Europe will share their views and hopes on today and for future common agricultural policy. 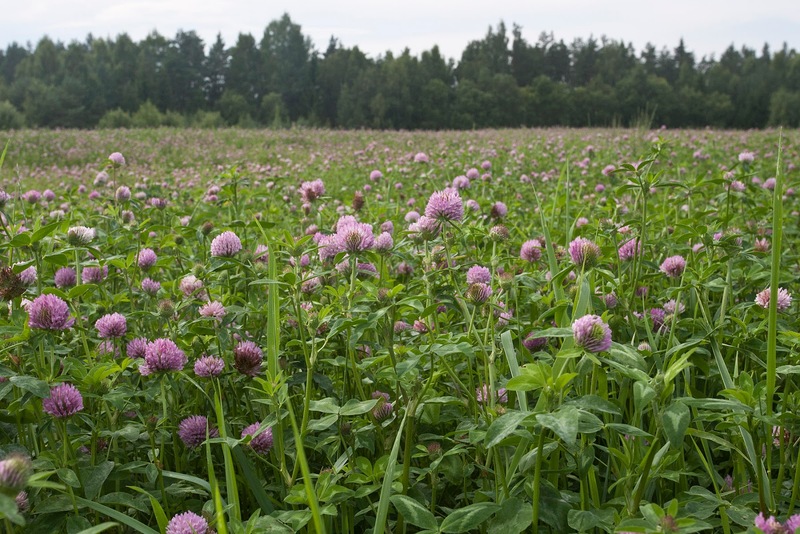 The aim is to have open discussions on CAP reform and to reach more balanced and environmentally sustainable agriculture. The event has two parts: On the 1st of September 2017 there is a conference in Tallinn. 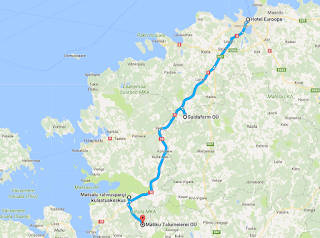 On the 2nd of September 2017 there is a seminar and farm visits in different parts of Estonia. The conference is organised by Estonian Fund for Nature (ELF). 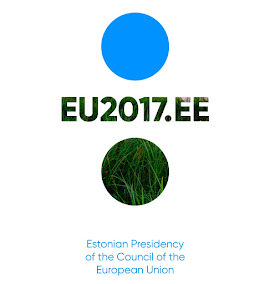 The event takes place under the auspices of the Estonian Presidency of the Council of the European Union.